How did we get to where we are today; with roller coaster gas prices, often charging an arm and a leg for people to heat their homes and fill their cars? How is the price of gas decided? Why is the price of oil often so high in today's society? How can one place dictate the price of oil, and therefore the price of gas and other items? In this ABC documentary viewers will travel to Oklahoma to find answers to these questions and more. 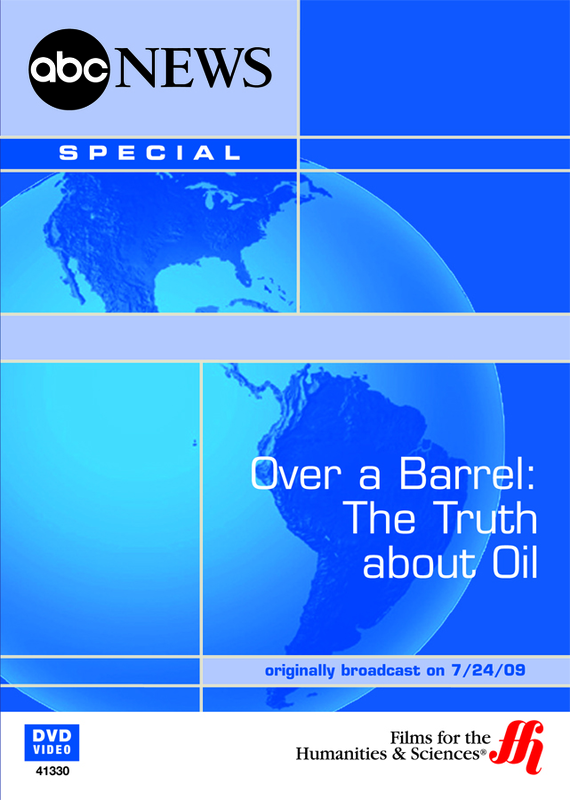 You will learn how the price of oil is decided, where the United States actually receives most of its oil from, and how the price of oil doesn't just effect the gas pumps. Also, learn about what oil has done to America, and others, by learning how oil drove the Iraq War. ABC's Charles Gibson takes reporting to another level in this documentary on oil. He travels to Cushing, Oklahoma to find out how this one city dictates the price of a barrel of oil nationally. He works to uncover the good, the bad, and the ugly and oil and the multi-billion dollar industry that has been created in today's society. In less than an hour viewers will also witness as Gibson travels to the Gulf Coast, where the drilling business runs the economy in the area, and even hear from NATO commander General Wesley Clark and his ideas about how oil impacted the Iraq War.